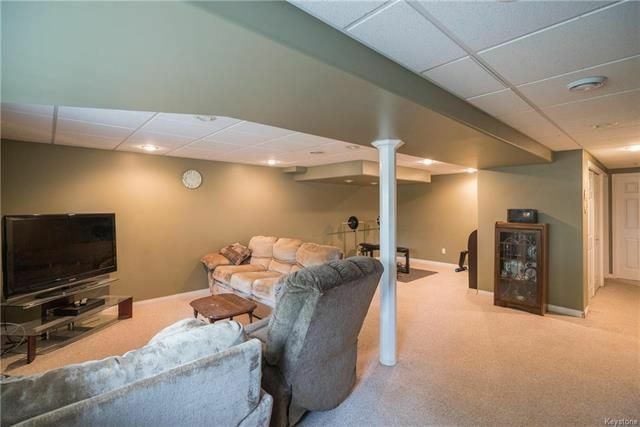 This home is move-in ready and offers a great family-friendly layout! 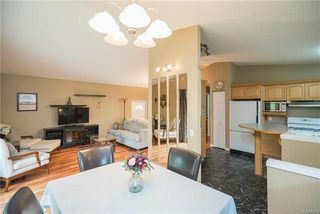 The large living/dining area offers sweeping views toward the front street and is accented with high-end lyptus flooring that flows throughout much of the main floor. 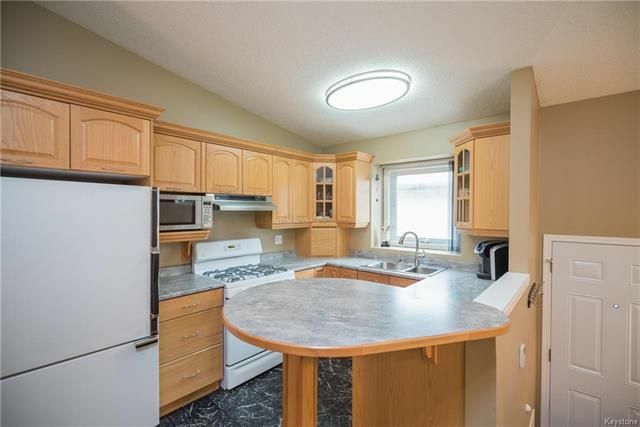 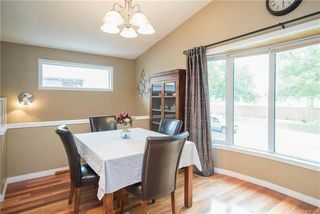 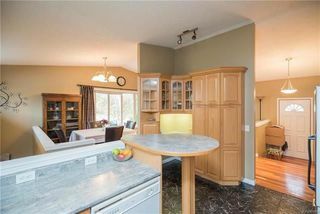 Just off the formal dining area is the custom kitchen craft kitchen with ample counter top and storage space. 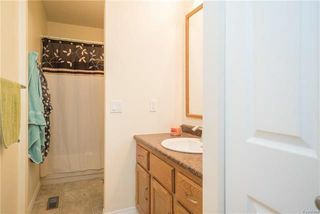 Toward the rear of the main floor are three spacious bedrooms and a large four-piece washroom. 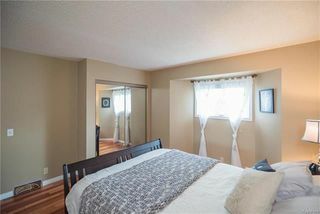 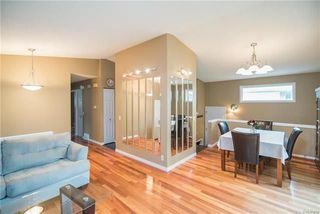 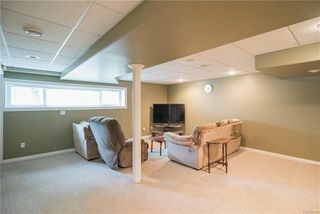 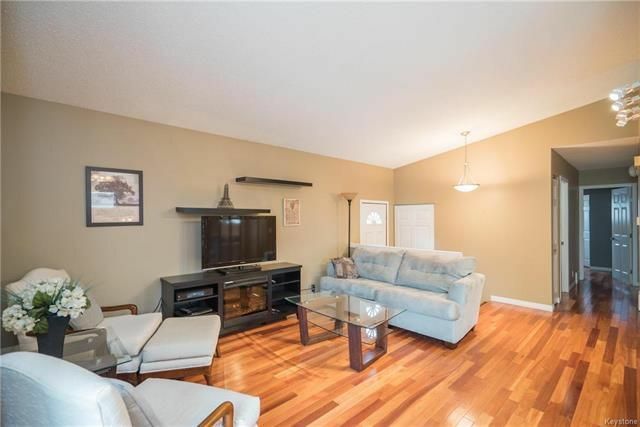 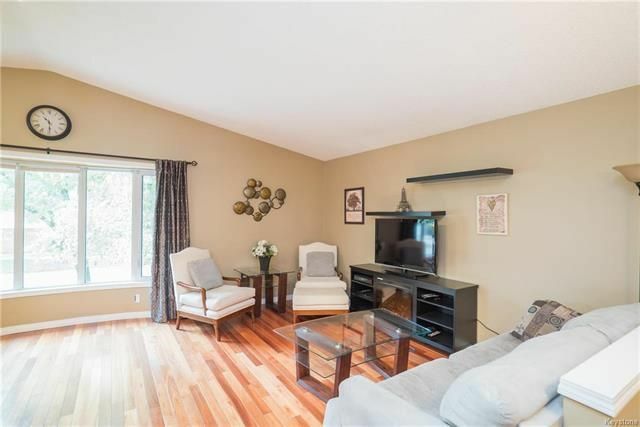 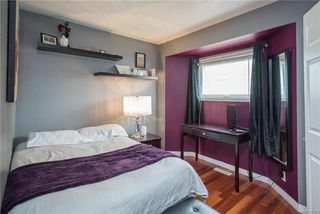 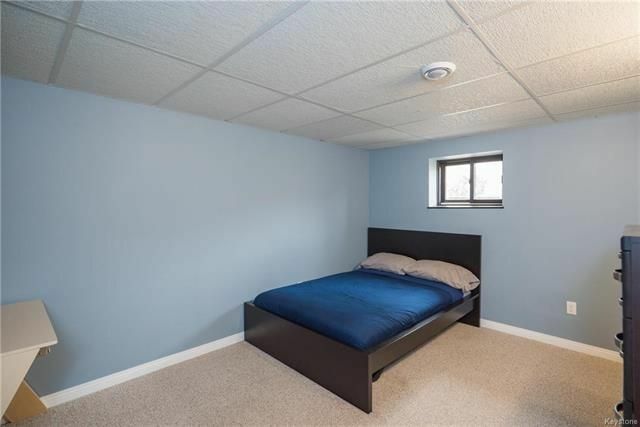 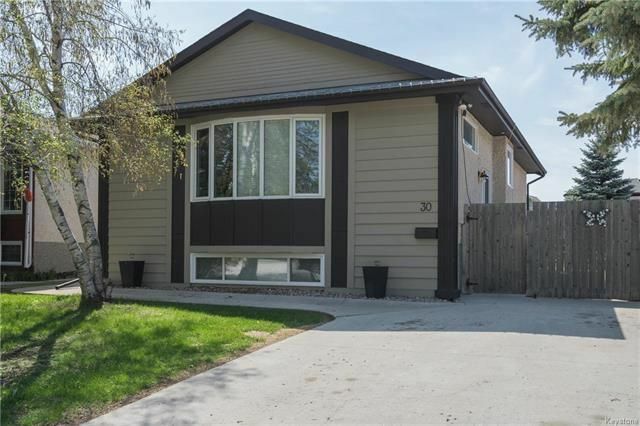 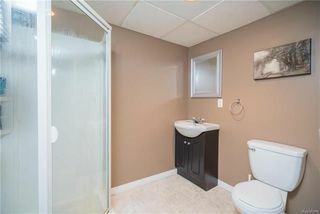 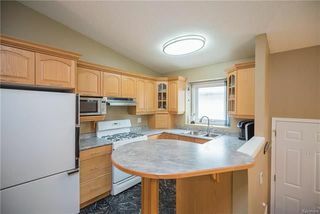 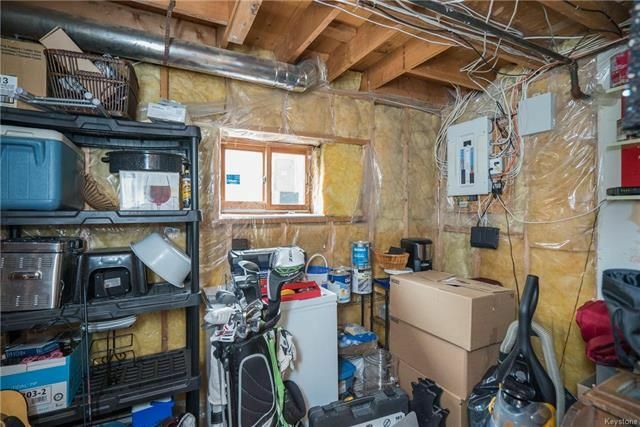 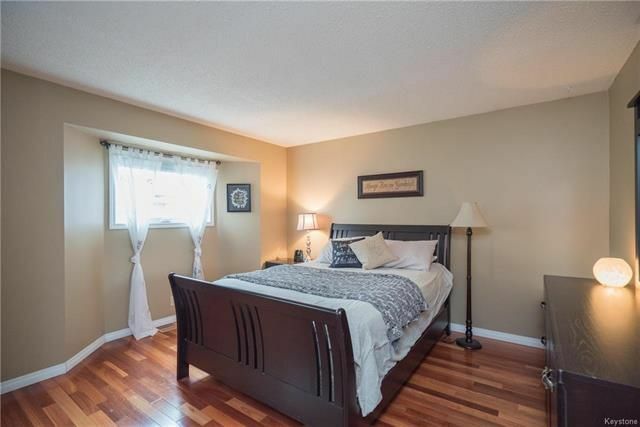 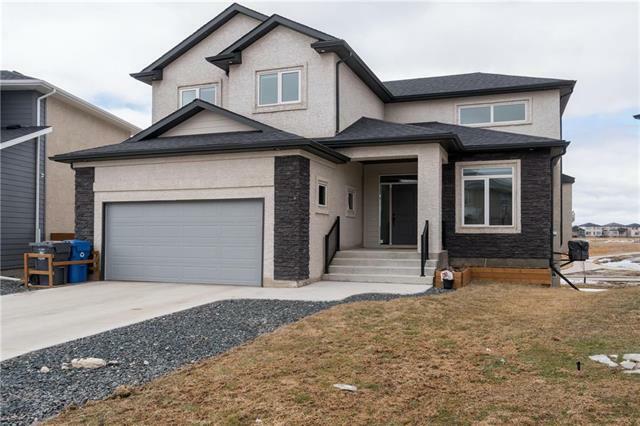 The lower level of this home has been fully developed with a large recroom area, flex space (office/workout area/bar), a 4th bedroom, a 3-piece washroom, as well as plenty of storage/utility space. 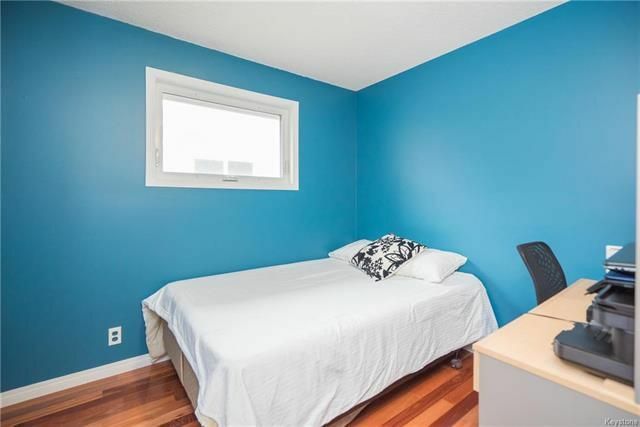 Because this home is a bi-level, the windows in the lower level are huge, and allow for plenty of natural light! 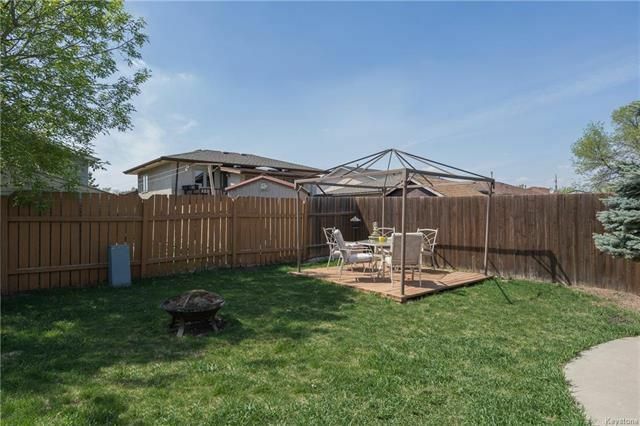 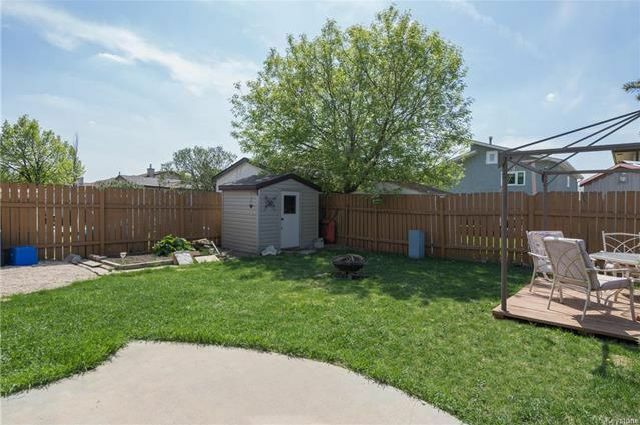 The rear yard of this home has been fully fenced and offers a patio area and beautiful flower beds. 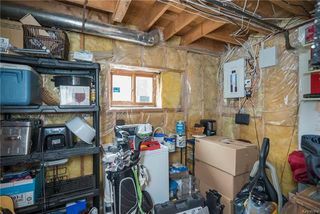 Upgrades: HE furnace and central air (2017), PVC windows (2007), shingles (2009) and more!